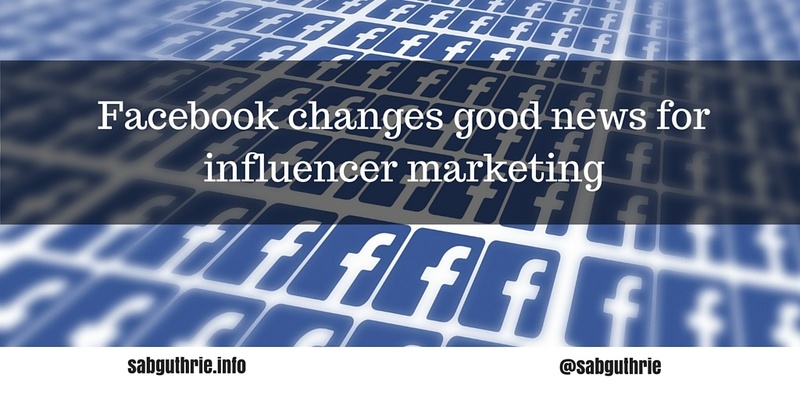 Facebook is to favour posts from people over brands in a change to its newsfeed likely to negatively impact traffic to traditional publishers but which will provide a further boost to influencers’. Designed to promote higher engagement levels on the platform this is good news for influencers who consistently create compelling content which resonates with their followers who, in turn, share, like and comment on that content. The platform’s algorithm change adds further grist to the mill for those of us within the influencer marketing discipline who believe that relevance and resonance are usually more pertinent than reach. “Overall, we anticipate that this update may cause reach and referral traffic to decline for some Pages. The specific impact on your Page’s distribution and other metrics may vary depending on the composition of your audience. Being influential is an ability to change something. Be it altering behaviours, changing opinions or adapting actions. Influence is context based. Influencers who have developed a strong connection with their audience creating on-target content which resonates, create action. Influencers who fail to do this just add more noise. Facebook used this algorithm change announcement as a vehicle to also roll out what it calls its newsfeed values. Facebook’s foundation newsfeed value is that friends and family come first – meaning that those users you are closest to and interact with most will appear higher up in your timeline. Facebook also teases out ‘inform’ and ‘entertain’ as important values sitting within ‘friends and family come first’. “Your feed should inform. People expect the stories in their feed to be meaningful to them. 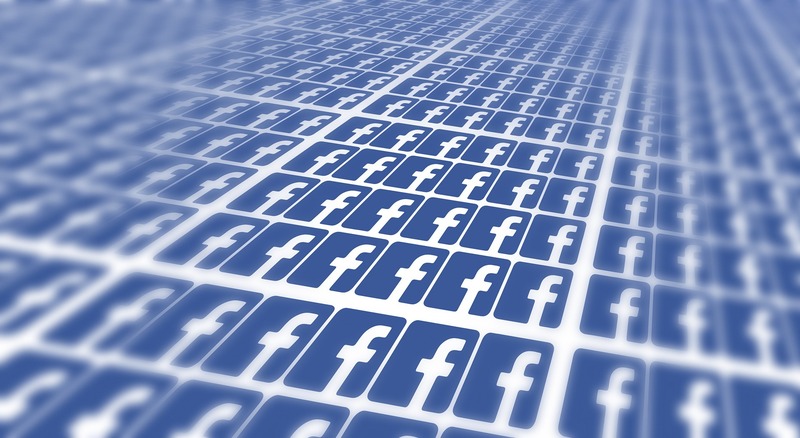 Targeted, relevant content” writes Adam Mosseri, VP, Product Management, News Feed at Facebook. The post goes on to say “your feed should entertain. We’ve also found that people enjoy their feeds as a source of entertainment”. … “We work hard to try to understand and predict what posts on Facebook you find entertaining to make sure you don’t miss out on those”. Again, we, as consumers, turn to influencers in order to cut through Mark Schaefer’s content shock and to help inform, entertain and change our points of view. Nielsen Global Trust in Advertising Report 2013 notes that Influencers lend a layer of authenticity and trust in comparison to traditional advertising. Maintaining authenticity really underscores everything within influencer marketing —and especially for influencers who have worked so hard to build a trusted community. Influencers are influential because they consistently create compelling content that is relevant and resonates with their select audience. If they shill too many brands or start promoting brands which seem at odds with their values, influencers will lose their authenticity, and shortly after, their ability to influence their following. According to new data from social media analytics firm Quintly, the number of interactions—likes and comments—on Instagram photos posted by professional users, such as celebrities and brands, fell by an average of 27% between March 2015 and March 2016. For videos, interactions dropped by 39% in the same period. Previous Post Influencer Marketing’s higher engagement lies in power middle Next Post Is #followmeto global travel brand falling foul of FTC?